Acquisition, development and financing of 491-unit high-rise mixed-use apartment tower with over 16,000 square feet of podium-level retail space in Seattle, Washington’s Central Business District. Acquisition of site assemblage, development and financing of 400+ unit high-rise apartment tower with over 50,000 square foot retail podium in downtown Oakland, California. Acquisition, development and financing of high-rise mixed-use project including 426-unit multifamily residential tower, 51,000 square feet of office space and 20,000 square feet of retail space, including negotiating acquisition of land from City of San Diego, creation of air rights condominiums, and financing with public offering of private activity bonds. Acquisition, development and financing of 632-unit high-rise mixed-use project consisting of three residential towers and approximately 72,000 square feet of retail space anchored by Whole Foods Market adjacent to newly-renovated historic Union Station in Denver, Colorado. Great lawyers should make closing your deal easier. Oregon Law Group is one of the Pacific Northwest’s premier real estate and corporate transactional law firms. We’re small enough to deliver quick, personal service on every matter, and experienced enough to tackle the most complex deals. Let us show you what we can do. We handle everything from the development of skyscrapers to retail leasing. We represent investors, developers, property managers, private equity funds, and entrepreneurs. We have years of experience closing complicated real estate, financing, and lending transactions, and mergers and acquisitions, and structuring and forming private equity funds. If it’s a real estate or corporate transaction, you can bet we’ve done it. Our lawyers are licensed in Oregon, Washington, and California, and close deals across the country. We handle all real estate product types, but have extensive experience in multi-family, assisted living and self-storage industries. Sale of portfolio of four mixed-use properties in Denver, Colorado and Seattle, Washington consisting of 1,380 apartment units and over 70,000 square feet of retail space. Acquisition, development, financing and sale of multi-phase transit oriented development of Orenco Station in Hillsboro, Oregon featuring over 600 apartment units, over 25,000 square feet of ground floor retail and public plaza adjacent to light rail station. Acquisition, development and financing of twin 40-story high rise towers with approximately 875 multifamily units and 55,000 square feet of office space in downtown Seattle, Washington. Sale of 17 property self-storage portfolio throughout Arizona and Texas to publicly-traded REIT, including partial UPREIT contribution. Acquisition, development and financing of twin 24-story high rise apartment towers featuring over 530 apartment units, ground floor retail and parking garage in historic core of Downtown Los Angeles, California. Sale and lease-back of senior housing portfolio to publicly-traded REIT consisting of 36 properties located throughout Oregon and Washington. Joel founded Oregon Law Group in 2011 with the idea of delivery high-touch personal service to “big law” transactions. Joel’s practice focuses on real estate and corporate finance transactions. He enjoys his role as a deal-maker - creating solutions to join together great people, projects and capital. 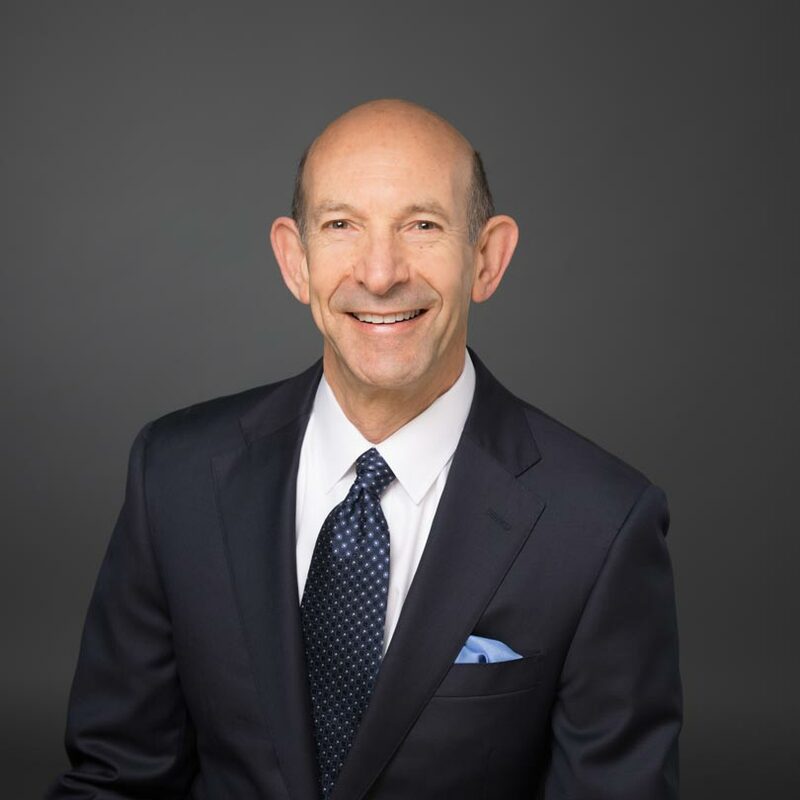 In the mid-90s, Joel took a break from law and worked as a senior executive in a financial services company, leading that firm to a successful sale to a public company. Joel and his wife Pat enjoy adventure travel and are fortunate to have their daughters Madison (a corporate lawyer) and Taylor (an apartment developer) living and working in Portland. 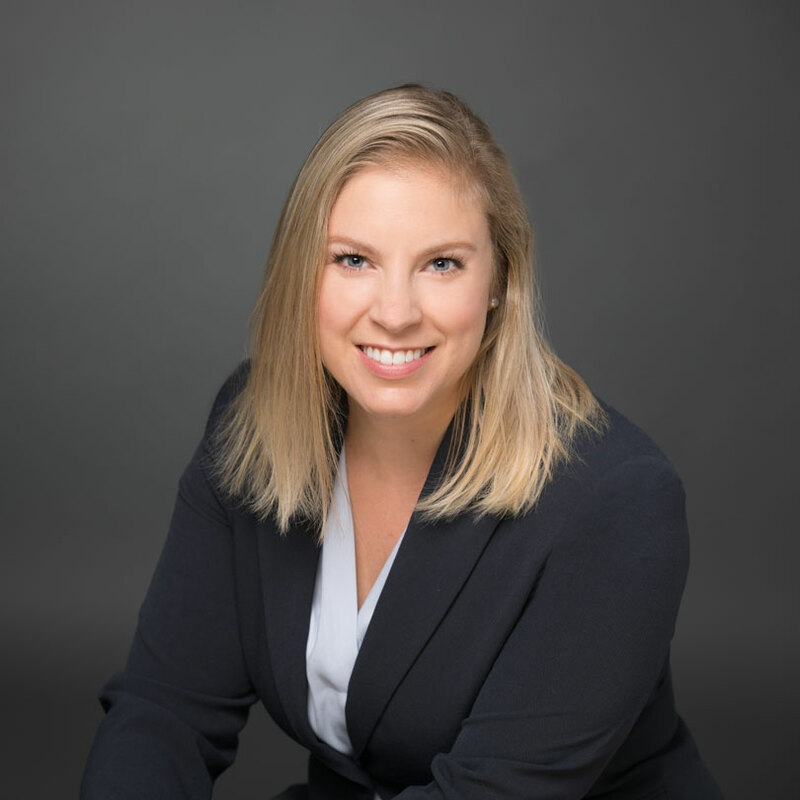 Elia has been practicing real estate and corporate law for over two decades. Elia spends most of his time on acquisitions and dispositions, development deals, leases, loans, and associated corporate work. 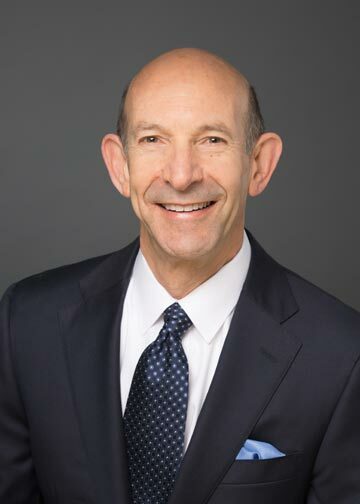 Elia has previously been a partner at Roberts Kaplan LLP and Foster Pepper LLP. Before that, he worked at Dunn Carney Allen Higgins & Tongue LLP and Ater Wynne LLP. Elia is currently the president of the board of Agia Sophia Academy, and a member of the Urban Land Institute’s Next 10 Committee. He has been an elected precinct representative, a member of the Portland Business Alliance, and a member of Portland’s City Club. Elia most enjoys spending time with his family: his wife Kat and two boys, Leo and Rade. They play soccer, ski, and generally enjoy Oregon’s natural bounty. 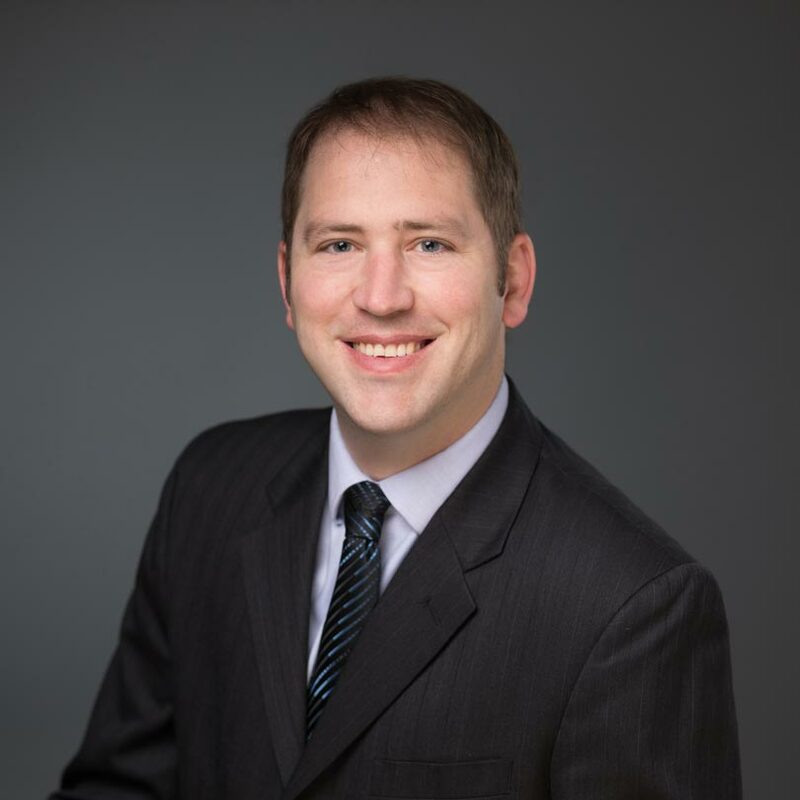 Chris brings to the table a decade of experience in real estate and corporate law practice to help clients navigate and close transactions. He focuses his practice on acquisitions and dispositions, property development, equity and debt financing arrangements and general real estate and corporate contracts. 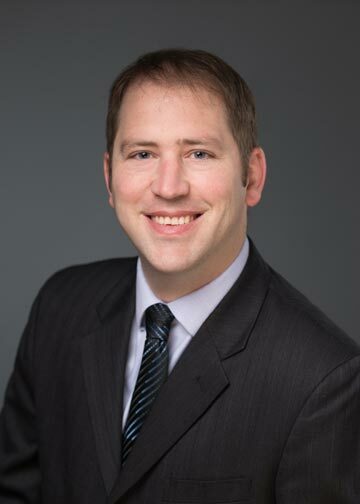 Before joining Oregon Law Group in early 2011, Chris previously worked at Bingham McCutchen, LLP in Los Angeles. 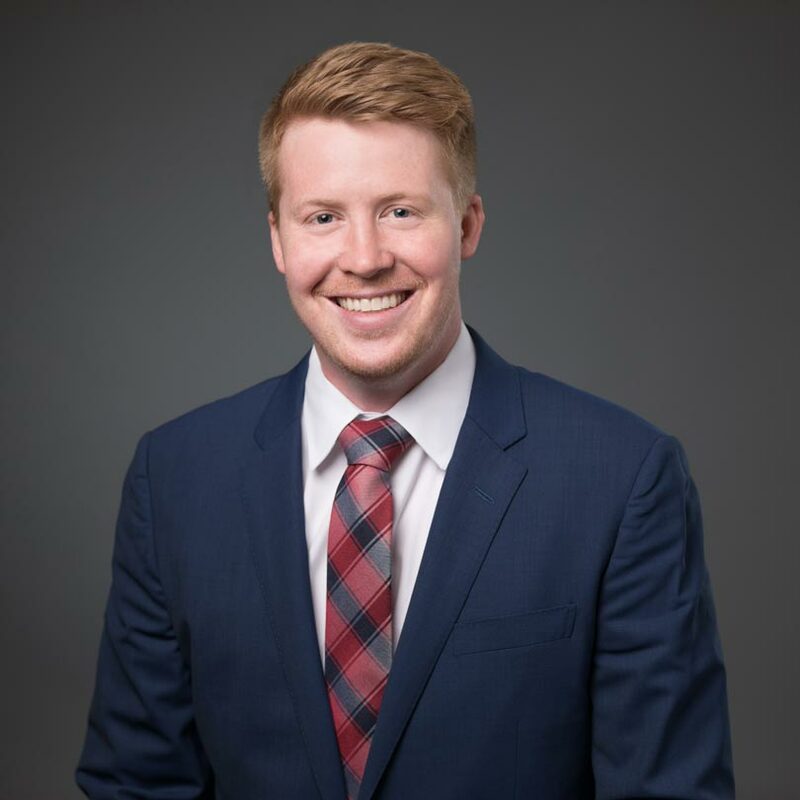 When he isn’t closing deals, Chris enjoys fostering his two boys’ love of trains, spending time with his wife and two dogs, and participating in Autocross and other forms of motorsport. Madison began her career in New York focusing on public offerings and securities law before returning to her hometown, Portland, Oregon. 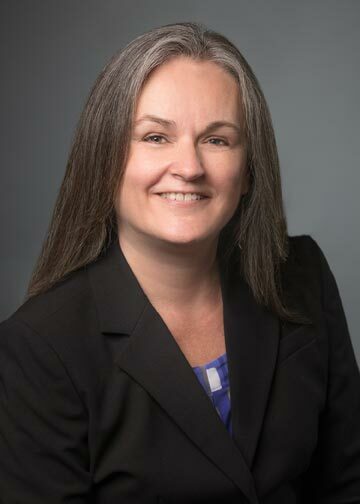 Madison has significant experience with securities transactions and compliance as well as a wide variety of corporate matters, including mergers and acquisitions, credit arrangements, corporate governance and negotiation and drafting of shareholder, partnership, limited liability, employment and other agreements. 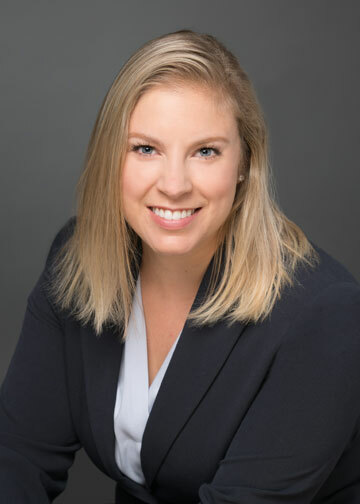 Before joining Oregon Law Group, Madison previously worked at Graubard Miller in New York City and Ater Wynne in Portland Oregon. A native Oregonian, Madison loves hiking and camping with her husband Jeff and their dog Charlotte. 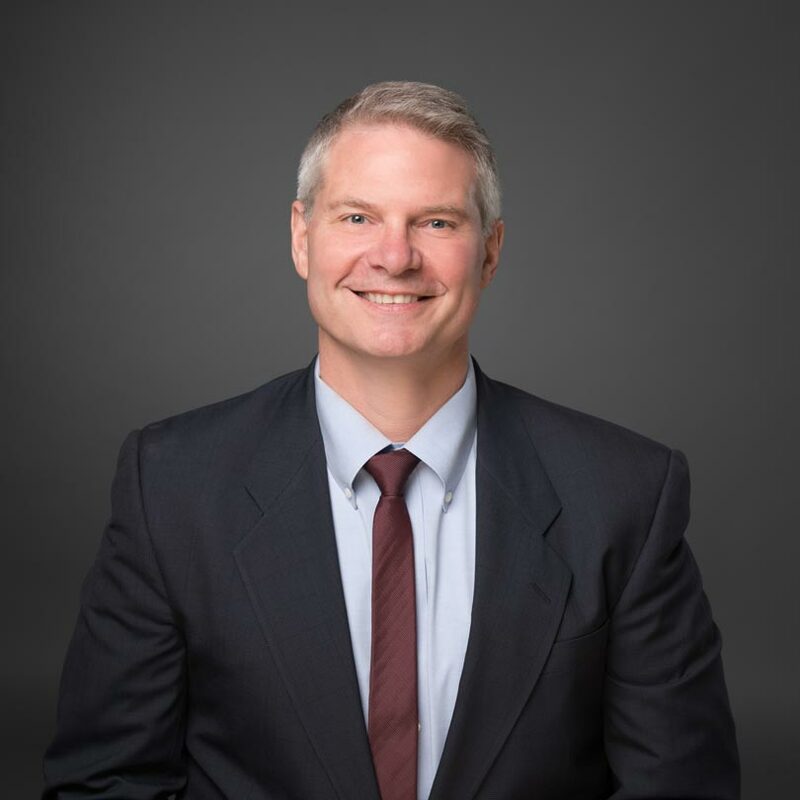 Robert is a native Oregonian and joined Oregon Law Group after graduating from the University of Oregon School of Law, with his undergraduate degree from Pepperdine University. Robert’s focus is on real estate acquisition, development, financing, leasing and corporate contracts. 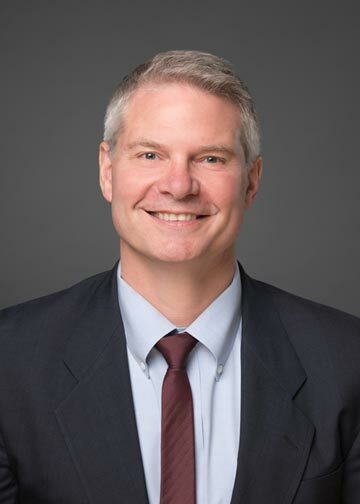 During law school, Robert served as Managing Editor for the Oregon Review of International Law journal and worked in Beijing China for Zhongzi Law Office, a Chinese Intellectual Property and Business Law firm. 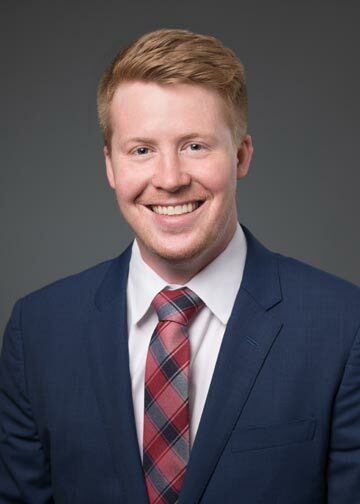 Outside of the office, Robert enjoys spending time outdoors hiking, snowboarding, snowmobiling, surfing or just enjoying the beautiful scenery. Copyright © Oregon Law Group, P.C.